Challenging the Bonsai A to Z entry for Rhizome. This is a continuously growing horizontal underground stem which puts out lateral shoots and adventitious roots at intervals. 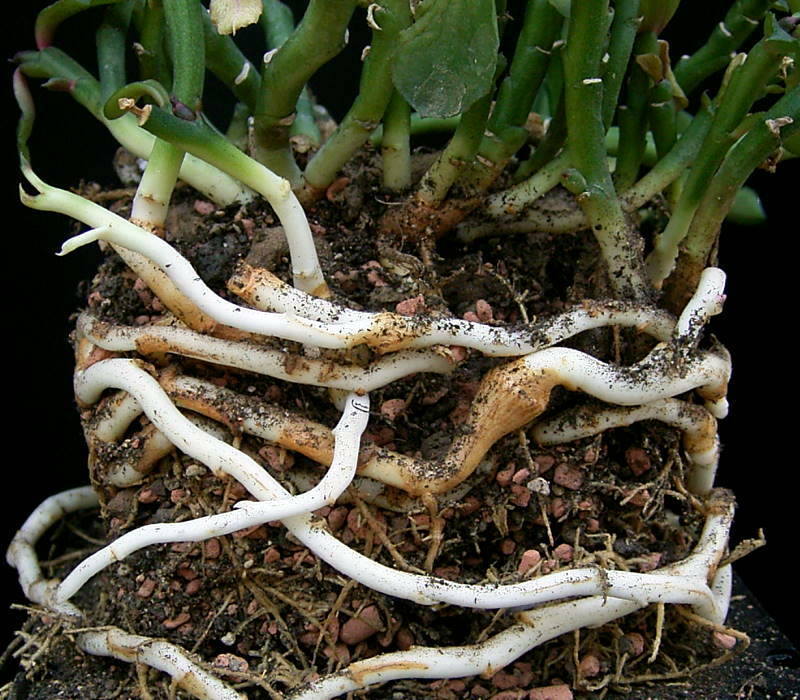 Well known plants with an underground rhizome system include ginger and bamboo. There are 819 entries in the A to Z and the pages have been viewed 3064671 times. Help us to increase the number of relevant bonsai terms included in this A to Z of Bonsai Terms. We include manufacturers and dealers in the dictionary, if you are one or know of one not mentioned then just click the link above and add an entry. If you have a favourite bonsai tree not mentioned just add an entry. We are trying to create a unique single free source for all bonsai terms and hope to capture worldwide bonsai terms for bonsai trees, bonsai clubs associations and national collections and the A to Z is free marketing for bonsai businesses and bonsai clubs.